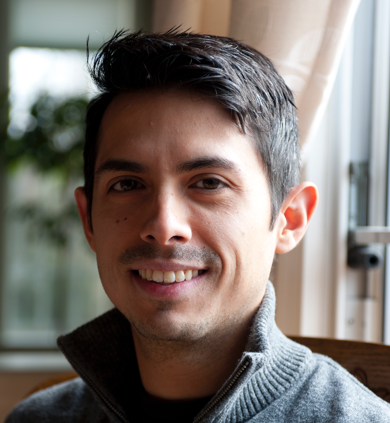 I’m Daniel Paz-Soldan, an engineer and developer living in Washington, DC. I work as a Software Engineer at Mapbox. I love coding, music, freerunning, podcasts, food of all kinds, learning new languages, and travelling.